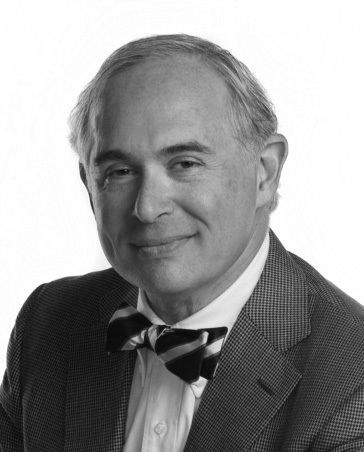 Boris Feldman specializes in securities litigation and counseling. He has represented companies and their officers in more than 160 shareholder class actions and derivative suits throughout the United States (including a dozen financial restatement cases). He also has advised audit committees and boards of directors in internal investigations and handled SEC-enforcement proceedings around the country. Boris has served as a lawyer-representative to the Ninth Circuit Judicial Conference, a member of the Ninth Circuit’s Lawyer Representative Coordinating Committee, and co-chair of the lawyer representatives to the Northern District of California. Boris is active in TechNet, and has served on the board of directors of the Silicon Valley Campaign for Legal Services. In 2006, he was named to the International Advisory Board of the Israel Securities Authority, the Israeli equivalent of the U.S. Securities and Exchange Commission. Boris also has been elected a member of The American Law Institute. Boris also was a member of the six-person advisory committee established by the United States District Court for the Northern District of California to propose modifications of the Local Rules in light of the Private Securities Litigation Reform Act of 1995. Boris testified before the Senate Banking Committee on the Securities Litigation Uniform Standards Act. He was appointed to a blue ribbon panel to propose changes in the California shareholder laws and was a member of the Santa Clara County Superior Court Task Force on Complex Litigation. From 1985 to 1986, Boris served as special assistant to the legal adviser at the U.S. Department of State. Prior to that, he had spent four years as an associate at Arnold & Porter in Washington, D.C., and also served as a law clerk to Judge Abraham D. Sofaer in the United States District Court for the Southern District of New York from 1980 to 1981. Boris has tried and won the case of Walter Hewlett v. Hewlett-Packard Company in the Delaware Court of Chancery, on behalf of Hewlett-Packard. Most recently, Boris has won shareholder lawsuits on behalf of BEA Systems, Business Objects, Intrabiotics, Nektar, Pixar, Salesforce.com, Synopsys, and 51job.